Get where you need to be fast, fresh, Invigorating, efficient, and in an "eco -friendly" manner with b.o.b (Battery Operated Bicycle). An electric bicycle offers you a lot more then freedom of movement. Get to school, work, the office, or anywhere feeling fresh and exhilarated. 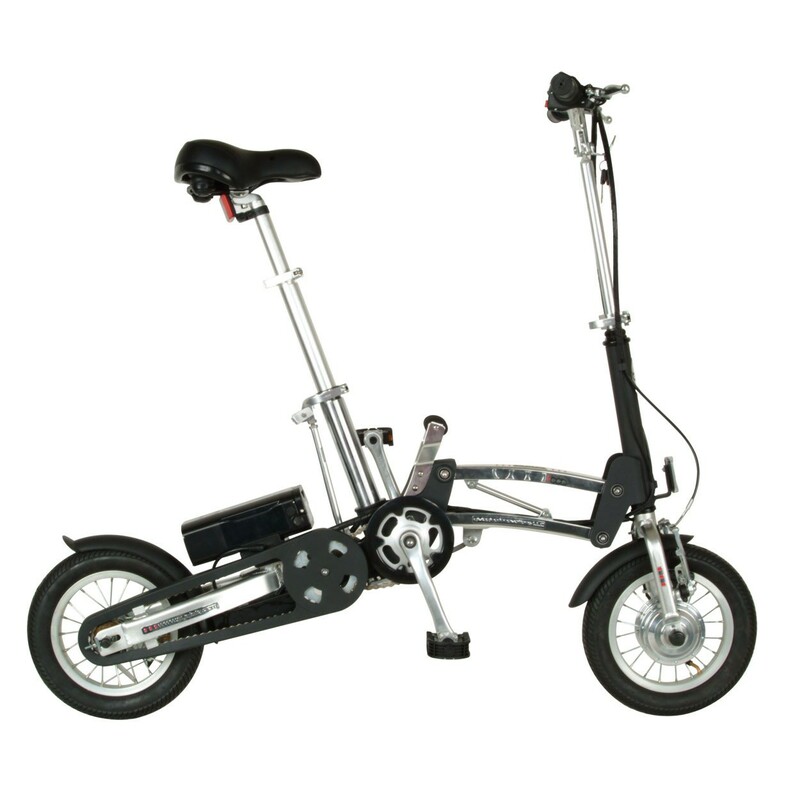 Electric folding bikes are especially convenient in cities and suburbs,college dorms and campuses, carry on mass transit ~ transports, just to name a few. They also provide all of the advantages of portability with an excellent way to commute. Turn off the battery and you can ride this unique bicycle for the fun and sport of it.